We can help you with all your plumbing or heating services across Central Scotland, including Edinburgh, The Lothians & Fife. This includes servicing, Boiler Replacements and Bathroom or Kitchen Installations using our experienced and skilled tradesmen. 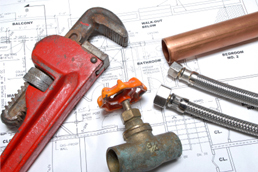 Our Plumbing and Heating team cover all your Domestic and Commercial requirements including. We can also provide a specialist onsite division who are fully equipped to get the job completed to specified deadlines in a professional manner. Emergency plumbing call us now on 07790189433 or 07815953679 - Peter Joyce for affordable Plumbing Emergencies.